TORRANCE, Calif. (Sep. 21, 2016) – American Honda Motor. 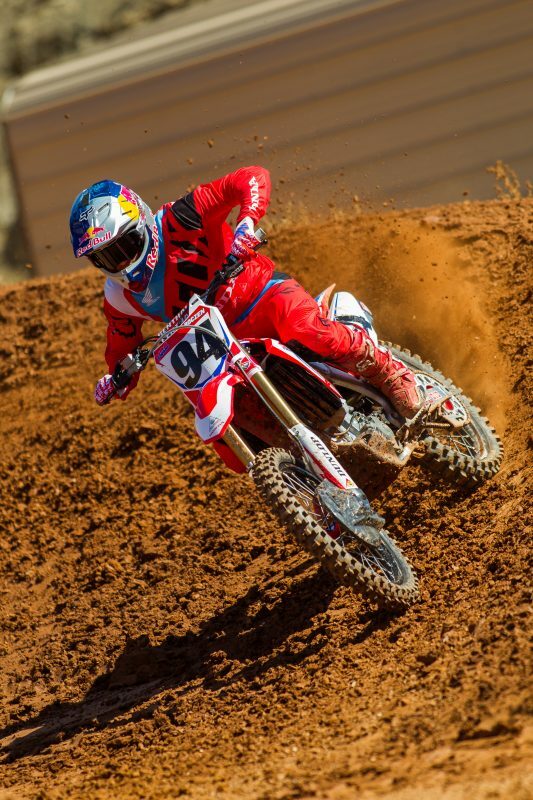 Co. is proud to announce the highly anticipated signing of two-time AMA Pro Motocross Champion Ken Roczen to a three-year agreement with Team Honda HRC. 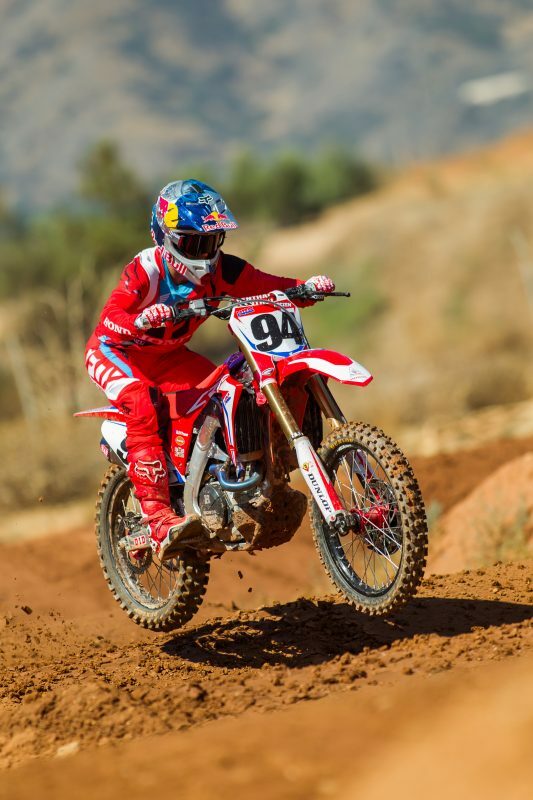 The young German rider will pilot the all-new 2017 CRF450R alongside new teammate Cole Seely in the AMA Supercross and AMA Motocross series. 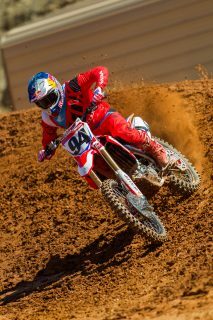 Honda has released a special video to celebrate the announcement. 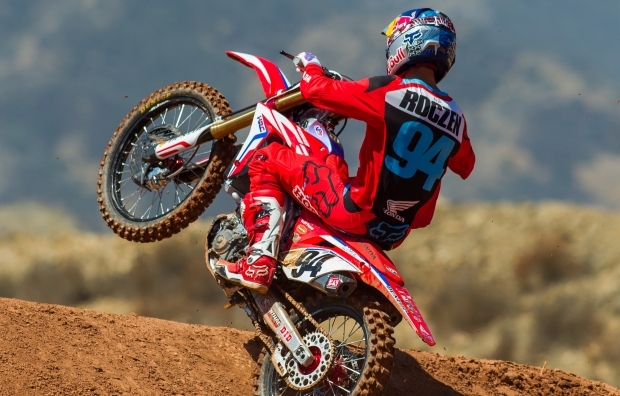 Roczen already has a long list of accomplishments to his name, including the 2014 and 2016 AMA Pro Motocross 450MX Championships and nine premier-class AMA Supercross victories. 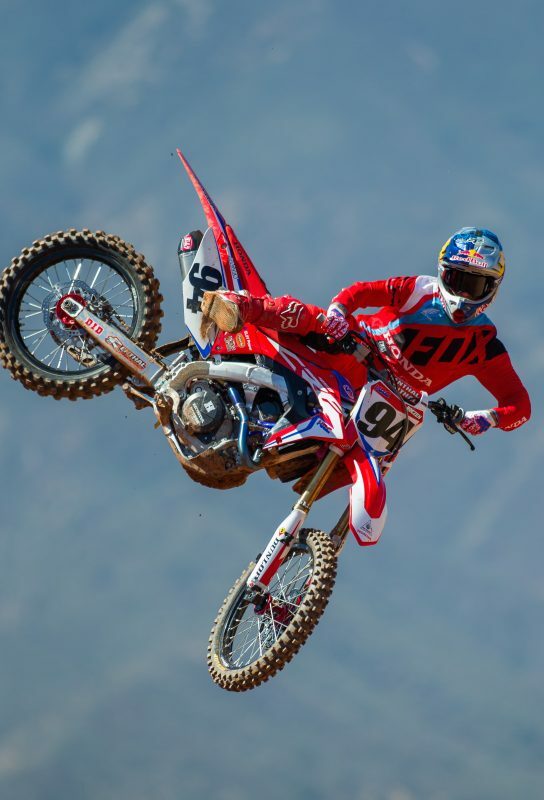 Aboard 250cc equipment, he earned the 2013 250SX West title, and prior to coming to the U.S. to race full-time, he won the 2011 MX2 World Championship. 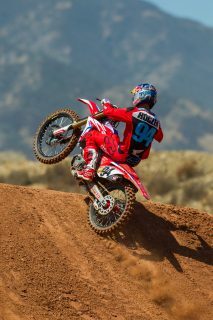 Roczen is confident in his ability to build on that success, and he has Honda’s full support and commitment. Check out the official launch video below.